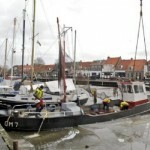 The fishing cutter GM7 sank at its mooring at Elburg, Netherlands. 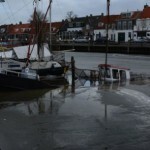 The cutter had sprung a leak and sunk when the surrounding ice melted. No reports of injuries. 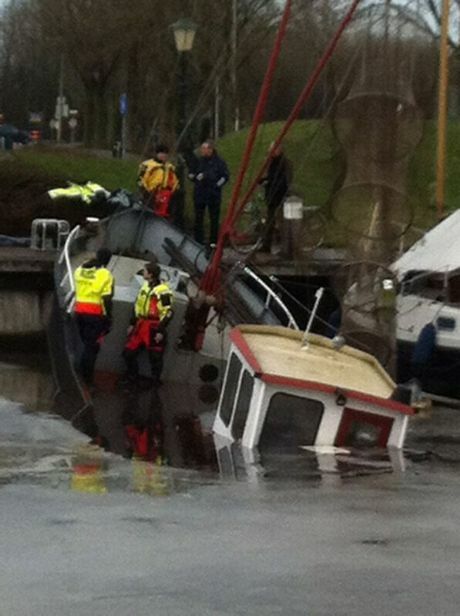 The KNRM station crew were able to refloat the vessel using pumps and a crane. No reports of pollution being released. 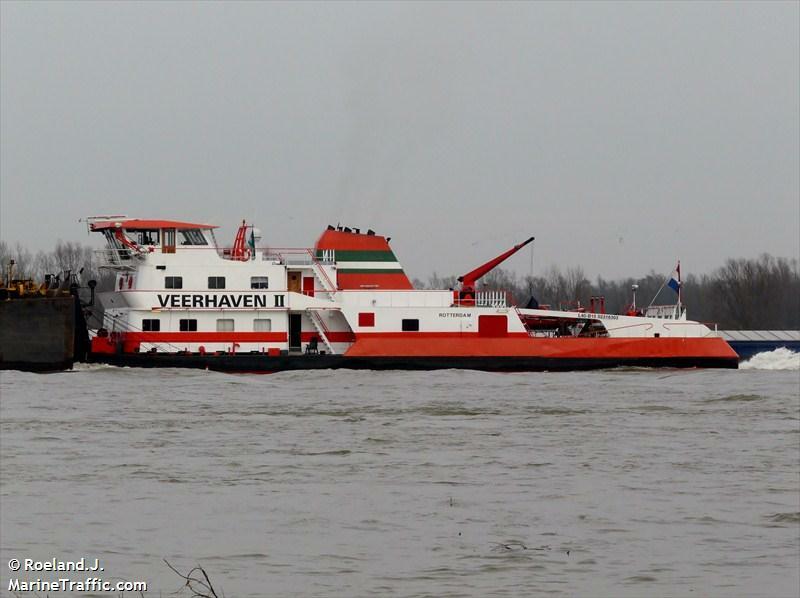 The 193 meter long towboat Veerhaven II suffered water ingress while enroute to Schwegern with four empty barges on the Rhine River. The water ingress was discovered in the bow of the towboat caused by the vessel’s anchor had been twisted allowing the anchor to pierce the hull. 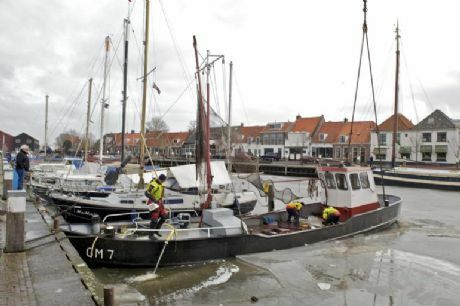 The Veerhaven II was escorted by three fire boats to Ruhrort for repairs. 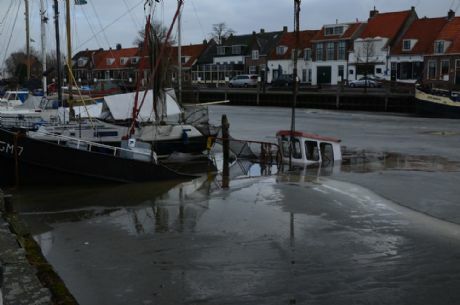 At the shipyard, the Veerhaven II suffered another leak releasing some 3,000 liters of diesel fuel into the harbor. Local firefighters deployed booms to contain the spill. 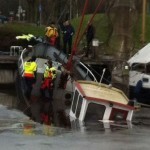 Divers were able to make repairs to prevent any further fuel from escaping from the towboat. 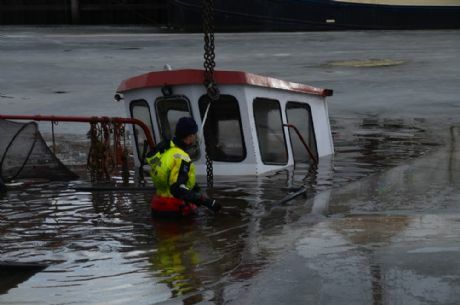 Authorities dispatched a special vessel that will be able to pump and contain the contaminated water. No reports of injuries. 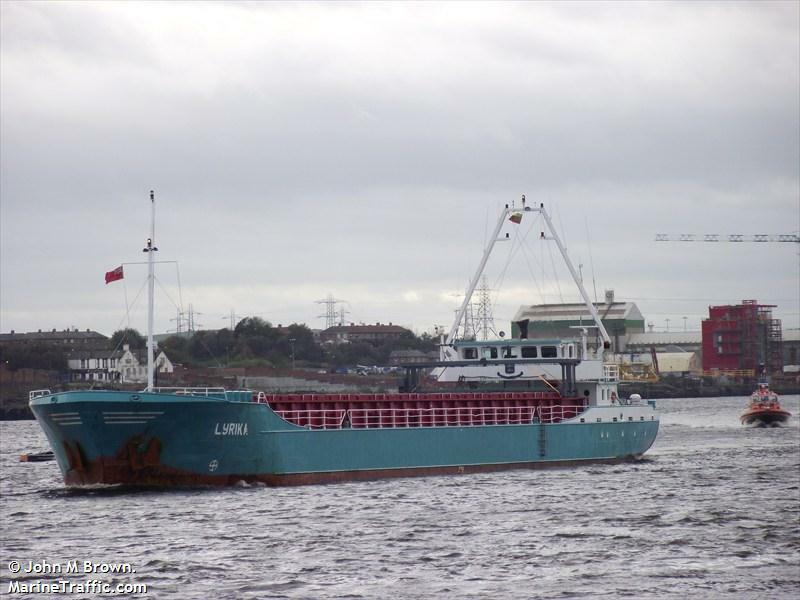 The 89 meter long, 2350 dwt freighter Lyrika was struck by another freighter while anchored off Heliogland, Germany. 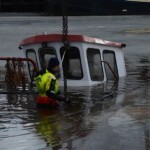 The Lyrika was able to proceed to Cuxhaven to be inspected for damage. 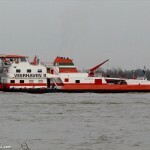 The other freighter was tracked down by the police. 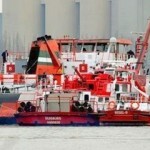 The master of the vessel failed an alcohol test and required to pay a fine. No reports of injuries or pollution being released. No further details reported.